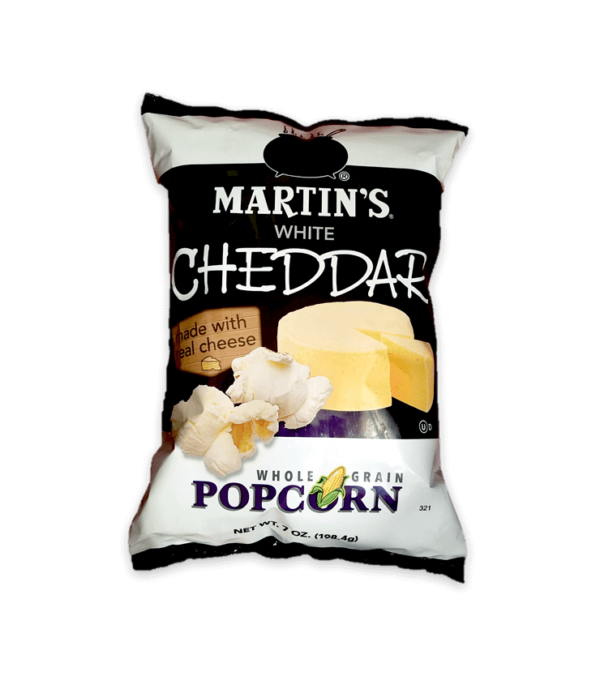 What could be better than Martin’s “Original” butter flavored popcorn? 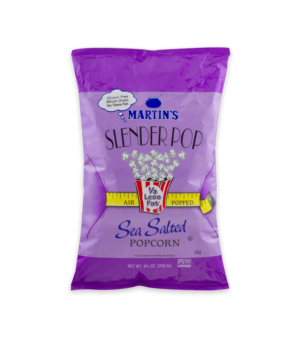 How about those same light and fluffy kernels of popcorn covered in real white cheddar cheese. 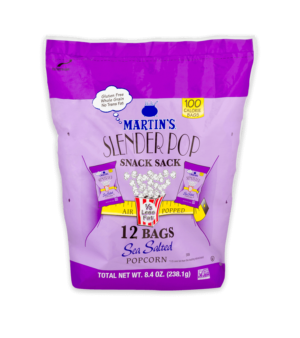 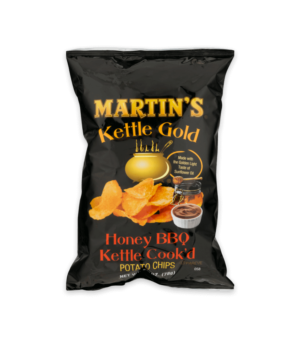 If you like your popcorn with that little something extra, Martin’s newest member to our popcorn family is just what you’re looking for. 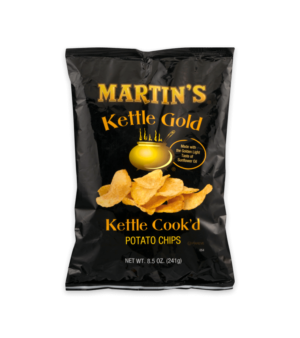 The best just got better! Popcorn, Sunflower Oil, White Cheddar Seasoning [Cheddar Cheese (Pasteurized Milk, Cheese Cultures, Salt, Enzymes), Buttermilk, Whey, Salt, Disodium Phosphate].